Our visitors this week included Viking‘s authorized Italian dealer SNO Yacht Sales and their clients, two brothers who flew across the pond to see their new 58 Convertibles, hulls 58506 and 58507, being completed. On a glorious first day of spring, they sea trialed Pacha, hull No. 6, which will cruise the Med this summer. No. 7 boat, Onyx, will spend her time fishing. 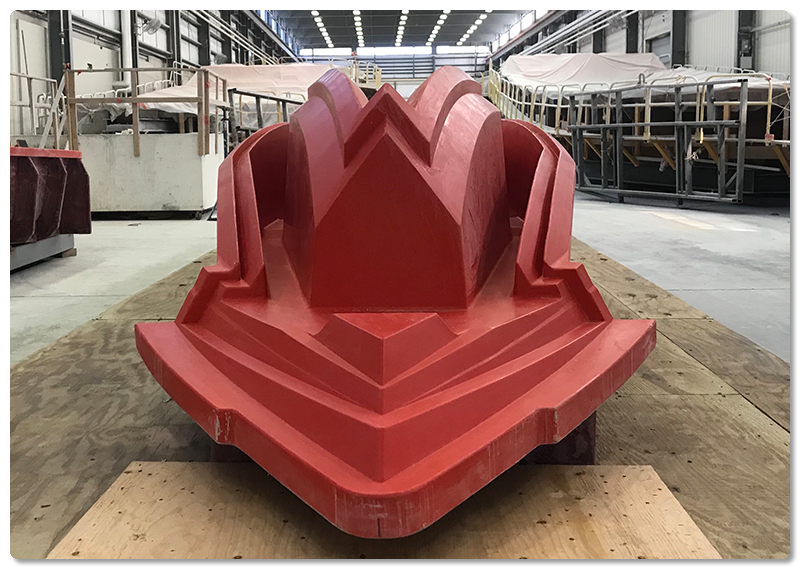 Progress continues on the new fleet of Valhalla Boatworks V-Series high performance, outboard-powered center consoles. Above is a cool shot of the structural grid of the V-37. 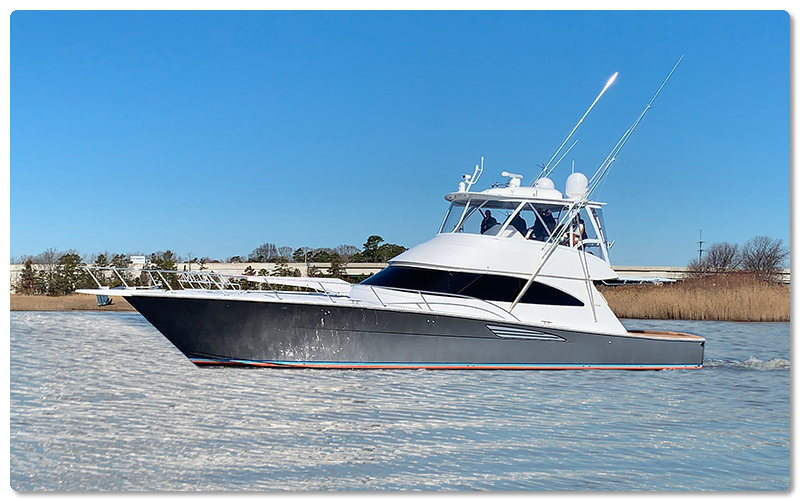 For more information on this new line of boats click here. Make us laugh! 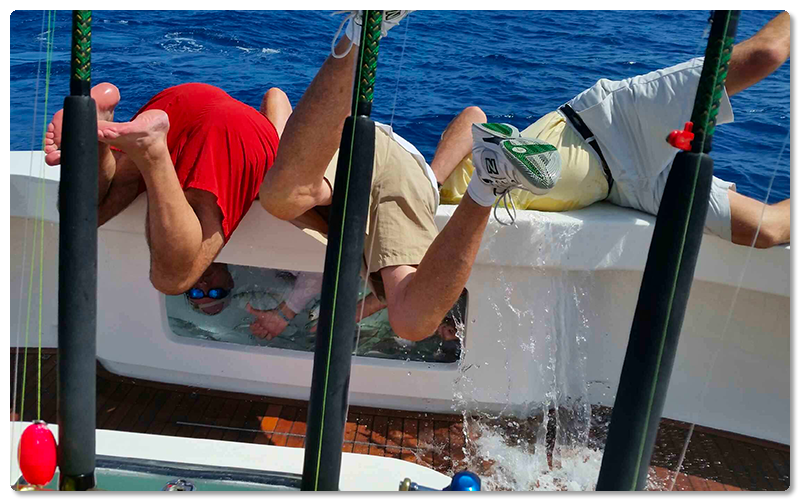 Send us your best caption for the above image and you could be sporting a custom Viking Yachts t-shirt. Shoot your funny phrase to marketing@vikingyachts.com for your chance to snag some swag. And as always, we’ll be sending out two more shirts for random entries so everyone has a chance to win.